Click on the photo to purchase high quality prints. 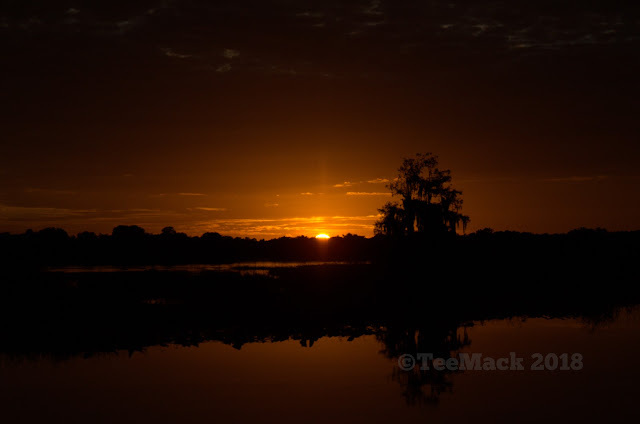 This photo is copyrighted and owned by TeeMack Photography. Any reproduction, modification, publication, transmission, transfers, or exploitation of any of the content, for personal or commercial use, whether in whole or in part, without written permission from TeeMack photography and is protected by U.S. Copyright Laws. All rights reserved.